The first edition of this necessary reading for cosmologists and particle astrophysicists was quickly adopted by universities and other institutions of higher learning around the world. And with the data and references updated throughout, this third edition continues to be an ideal reference on the subject. 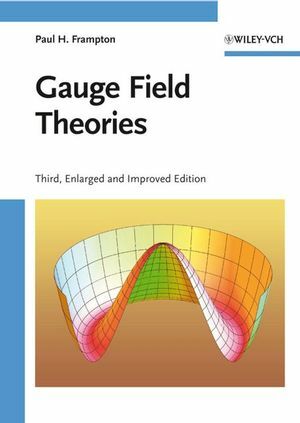 The tried-and-tested logical structuring of the material on gauge invariance, quantization, and renormalization has been retained, while the chapters on electroweak interactions and model building have been revised. Completely new is the chapter on conformality. As in the past, Frampton emphasizes formalism rather than experiments and provides sufficient detail for readers wishing to do their own calculations or pursue theoretical physics research.